At SimplyGiving, we’re inspired by the power of the Internet to do Good for charities. It’s an incredible way for supporters to fundraise for their favourite charity or cause. We call this peer-to-peer fundraising and it’s the easiest and most enjoyable way you can make a difference. But technology can be a scary place, so SimplyGiving is committed to delivering the right tools and support to help local Nonprofit Organizations get online and reach more people. This innovation is at the core of our business and what inspires our team. 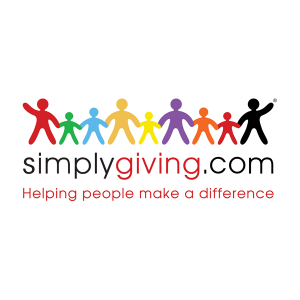 From a truly local base in Singapore, Kuala Lumpur and Hong Kong, SimplyGiving now operates in 20 countries reaching more people than any other online giving network in the East & Southeast Asia region.